Santa Fe County Treasurer, Patrick “Pat” Varela, extends business hours by one hour during the second half of property tax collections (extended hours will start on Monday, April 8, 2019 and will run through Friday, May 10, 2019 . During tax collections the Treasurer’s Office will be open from 8 a.m. - 6 p.m. Residents can also pay their property taxes at the Treasurer’s Office, 102 Grant Ave., Santa Fe, NM 87501, online, via mail using the return envelope provided or drop them in the “drop box” located at the front of the County Administration Building, 102 Grant. Ave., Santa Fe, NM 87501. 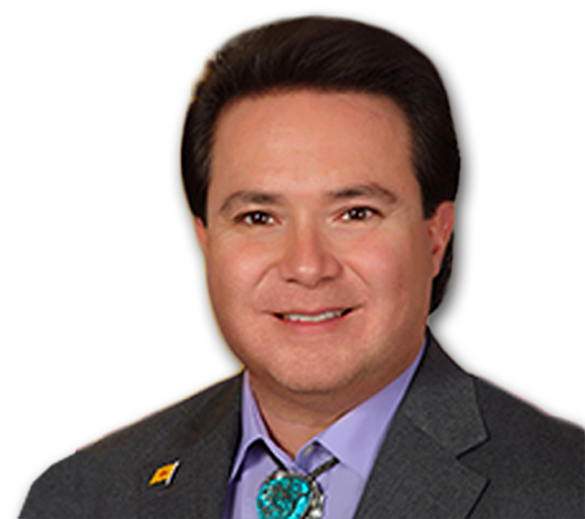 Santa Fe County Treasurer, Patrick Varela is offering property owners the option of making prepayments for their property taxes in ten monthly payments. The Santa Fe County Treasurer’s Office, the property tax collector for the County of Santa Fe, offers the option of paying taxes online with a credit card. Residents may still pay by mail or deliver payments in person. Due to Secure Payment Solutions compliance, all support for Internet Explorer in Windows XP has been disabled. If you are still using Windows XP, please use Chrome, or Firefox. Notice: This service allows you to pay your Santa Fe County property taxes electronically and is a service of Secure Payment Solutions LLC. All payments are processed immediately and the payment date is equal to the time you complete your transaction. MasterCard, Visa and Discover credit and Debit cards are accepted. A convenience fee of 2.4% of the tax payment amount is charged by SPS, LLC. Santa Fe County does not retain any portion of these fees. To avoid paying any convenience fees you may pay your property taxes in person or by sending a check in the U.S. mail addressed to Santa Fe County Treasurer, PO Box T, Santa Fe, NM 87504. If you have problems using the online payment system, email [bot protected email address] for assistance.